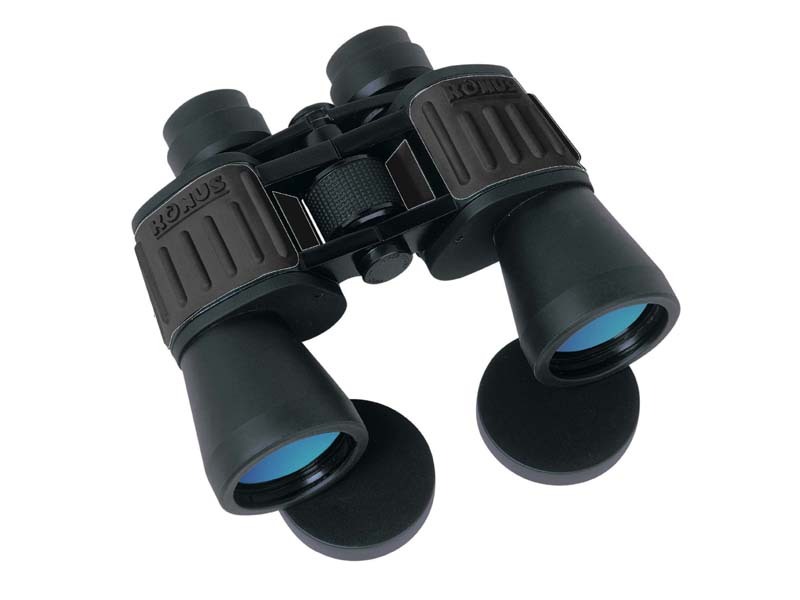 SKU: ZEBC-524508 (B). 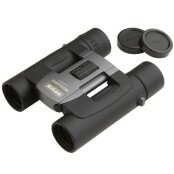 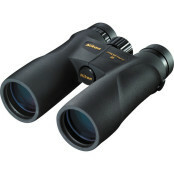 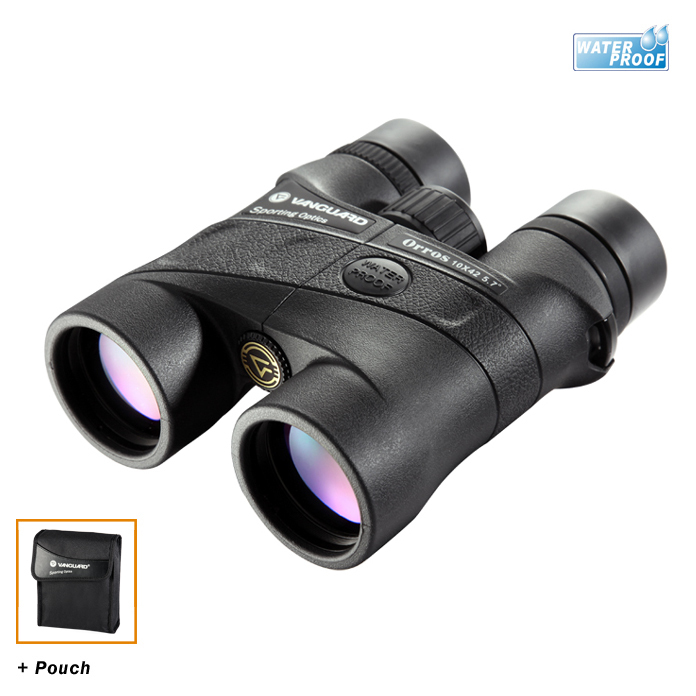 Categories: Binoculars, Bird Watching, Conquest, General Purpose / Nature Watching, Magnification / Zoom - 8.0x to 9.0x, Marine, Spectator / Sport, Zeiss. 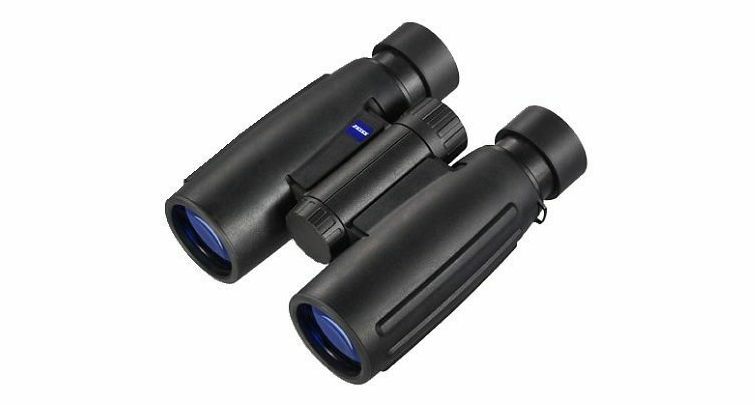 The Carl Zeiss T* multi-layer coating ensures that the image stays bright and clear even in poor light conditions.